Our 4 inch fire door hinges have a FD30/60 fire rating, they are Grade 13 & BS EN 1935:2002 / AC:200 and CE stamped. 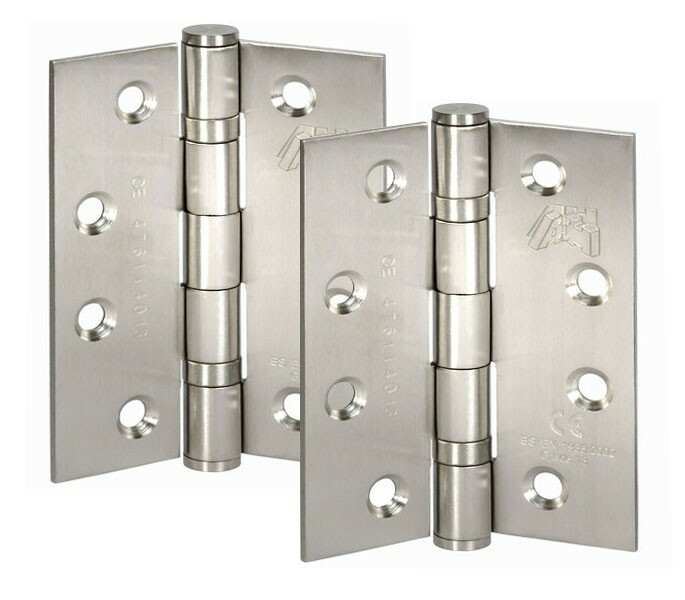 These heavy duty hinges are a great choice for both internal and external use, allowing for continuity throughout the building. 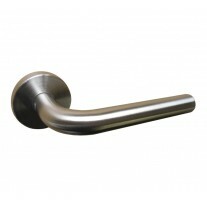 The satin stainless steel finish provides a contemporary feel and looks great alongside our other satin finish door hardware. 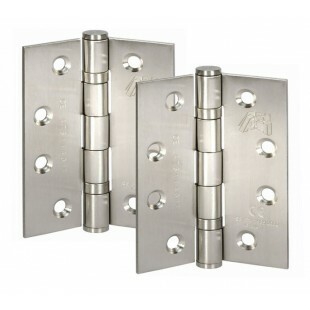 The fire door hinges are suitable for doors up to 80kg when 2 hinges are fitted per door but can be used with doors weighing up to 120kg if 3 hinges are used. 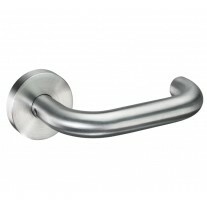 The hinges are 100mm long, 75mm wide with an individual leaf width of 30mm and thickness of 2.5mm. 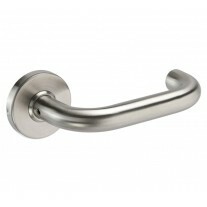 They are supplied in packs of 2 with all of the necessary fixing screws included.